Samurai Shodown trailer reveals new fighters and launch date!! After weeks of anticipation, SNK finally gives us a launch date for the new Samurai Shodown (Samurai Spirits in Japan) game. A trailer for the game was dropped on Friday showing three new characters who will be clashing swords with returning favorites. The new characters are Darli Dagger, Yashamaru Kurama and Wu-Ruixiang. Samurai Shodown is scheduled to launch for PlayStation 4 and Xbox One on June 27 in Japan. Western audiences will receive the title in June also. The arcade version will launch Summer 2019 and Switch owners and PC players will have to wait until the Winter before they can enjoy the sword-swinging fun. Samurai Shodown is set between the events of the first and fifth titles. 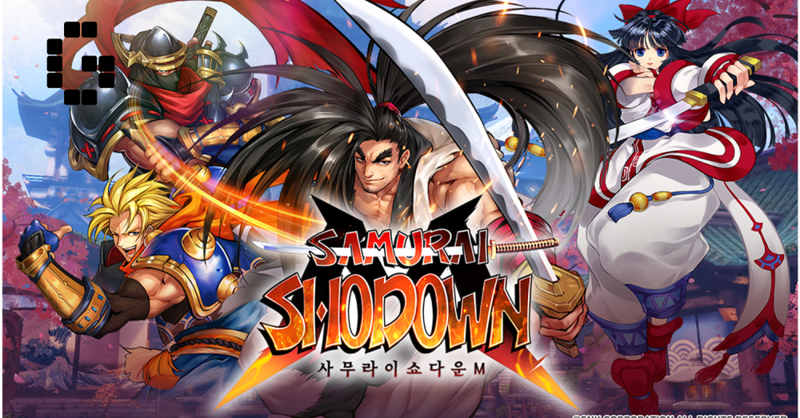 Many characters from previous titles make their return to this latest installment of the series since 2008’s Samurai Showdown Gen. The returning characters are Charlotte, Earthquake, Galford, Genjuro Kibagami, Hanzo Hattori, Haohmaru, Jubei Yagyu, Kyoshiro Senryo, Nakoruru, Shiki, Tam Tam, Ukyo Tachibana, and Yoshitora Tokugawa.